To install the free or premium plugin via "Upload plugin"
You can install the plugin via upload from inside WordPress admin. It requires you have downloaded the free or premium plugin in .zip format locally to your computer. Choose "Upload plugin" and find the .zip file containing the plugin. After you click activate, you will be asked to enter your license key. 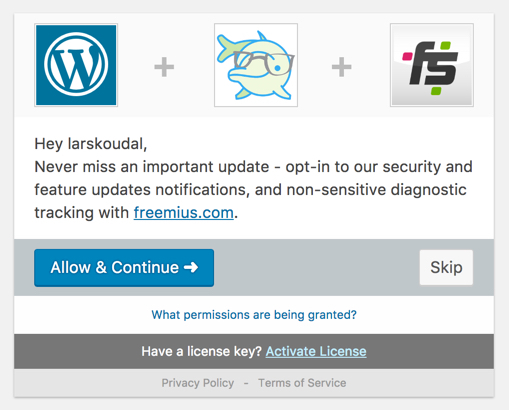 The plugin will now ask you for permissions which you can of course skip. 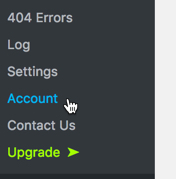 We would appreciate if you would allow the tracking since it helps us get a better idea of which WordPress and PHP versions we need to support. 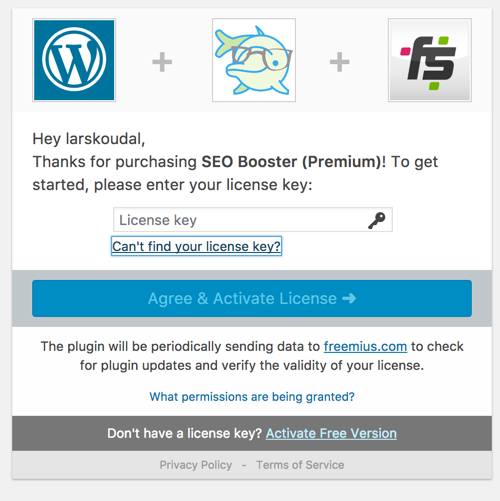 Version 2 customers - If you already had an old version of SEO Booster installed, the plugin will try do detect the license from the old system and automatically create a new license for you, bypassing this screen. 1. Use the button in the bottom "Activate Free Version." This will create a license for you, and register your email in the system. 2. Contact me with a license upgrade request, and I can manually update or create a new license for you to use. 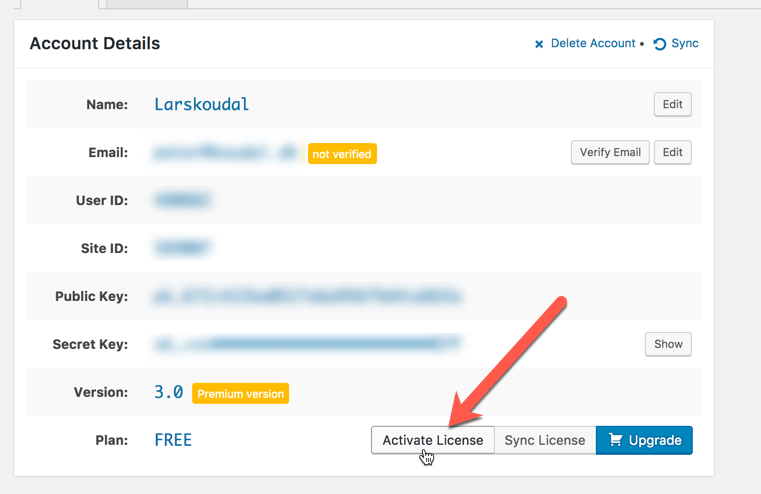 Important: You have to "Activate Free Version" to create a user in the licensing system, then I can create a custom license manually. And click the Activate License button. This will open a popup where you can enter the Pro license key. Remember to verify your email. You do not need to do anything more, SEO Booster is running in the background.